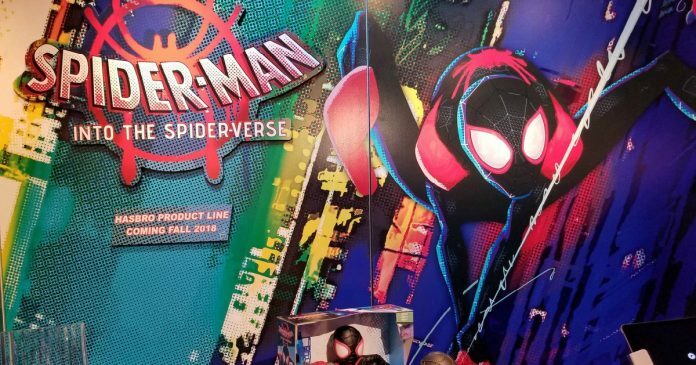 Into The Spider-Verse is about a young Miles Morales (Shameik Moore), as he grapples with his role of a friendly neighborhood Spider-Man, and soon he finds out that he is not the only one when the older Peter Parker (Jake Johnson) visits him. 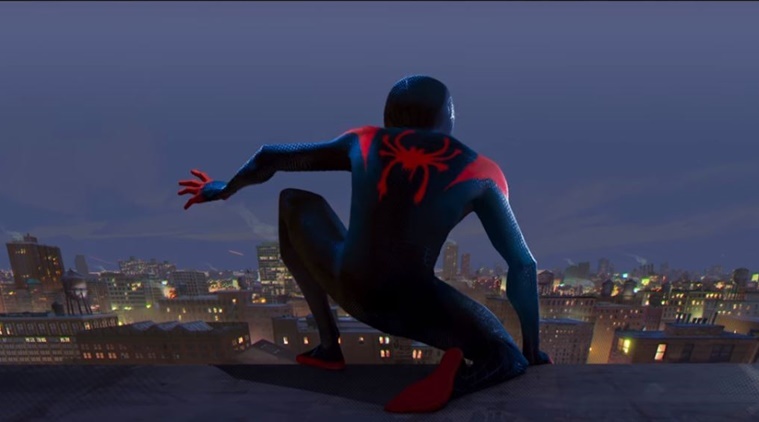 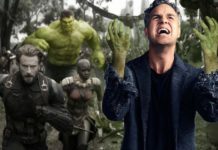 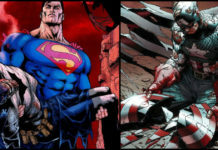 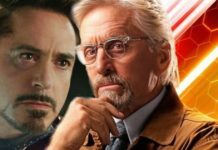 The fans were shocked by the first trailer that released late last year and introduced the viewers to the movie’s comic book-influenced visual scheme and also the trajectory of Miles. 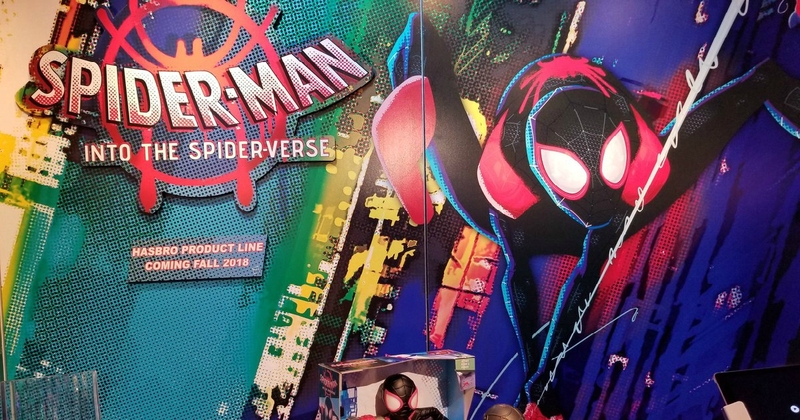 This would lead to the common audiences formally getting an introduction to the origin story of Miles Morales, which has made him become a much-loved element of Marvel Comics in the recent years. 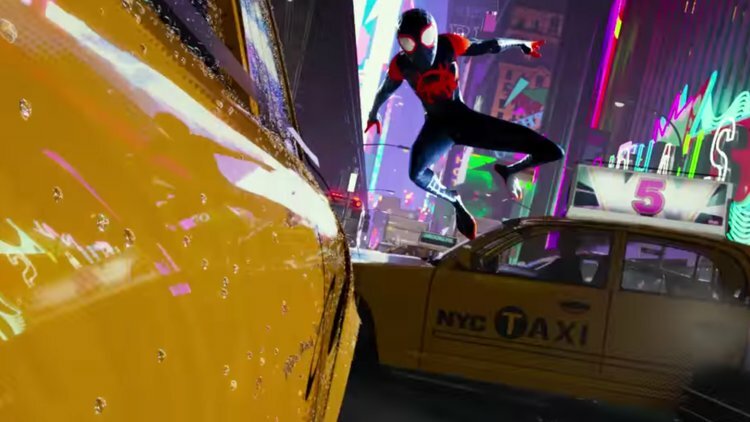 Although we are not yet aware of details about Into The Spider-Verse, the second trailer has given fans a better indication of what to expect from the film.